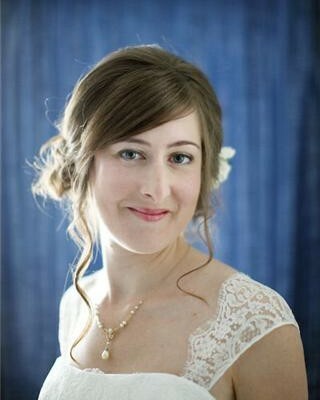 I’m accomplished in providing stunning and long lasting wedding makeup looks and wedding hair styles, whether it be classic, bare minimum, Hollywood glamour or catering to your own individual style. 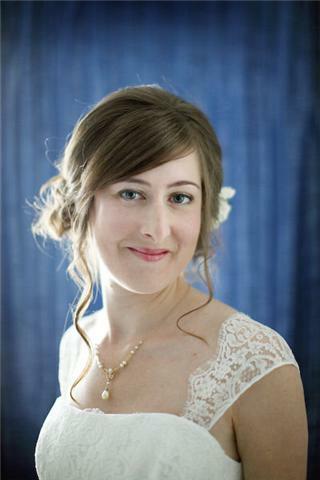 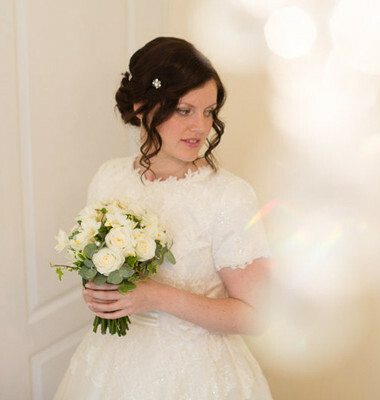 With my experience in period drama I can also create a vintage twist to your bridal hair and make-up. 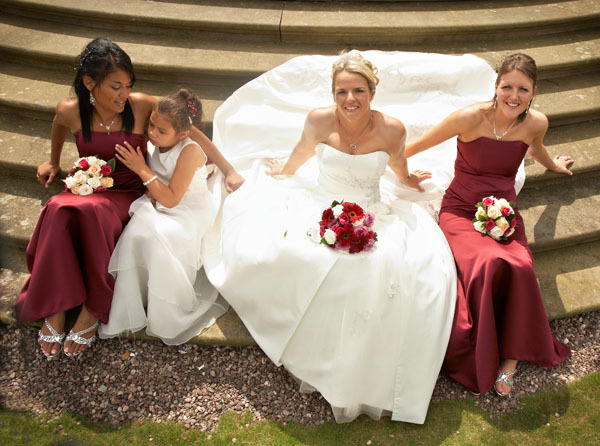 My real passion is making a difference to a bride on her wedding day. 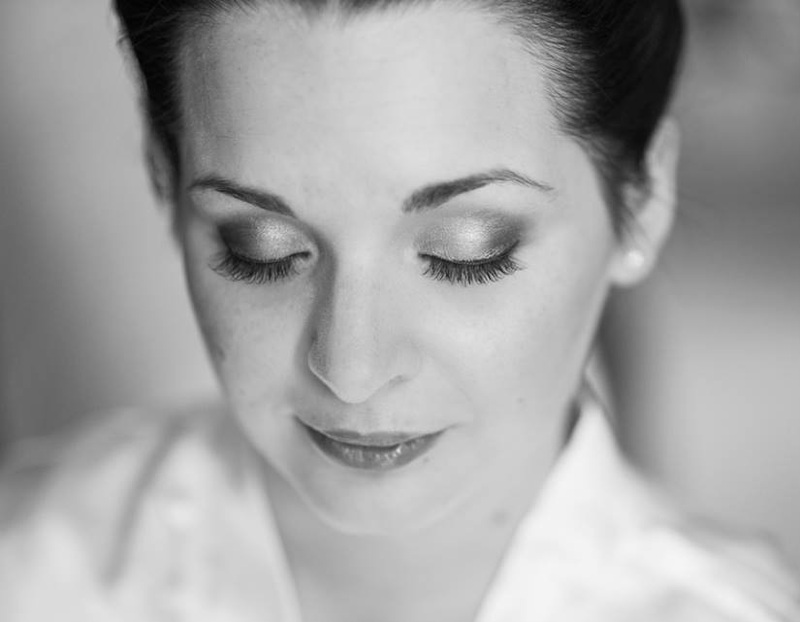 I have worked with countless brides helping to enhance their beauty and contribute to their special day, which gives me huge sense of satisfaction. 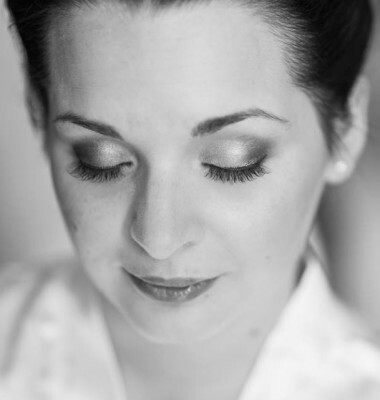 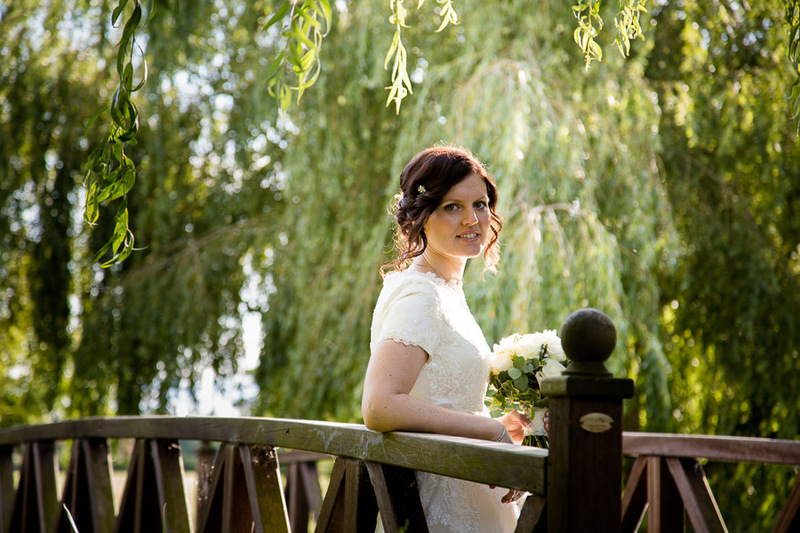 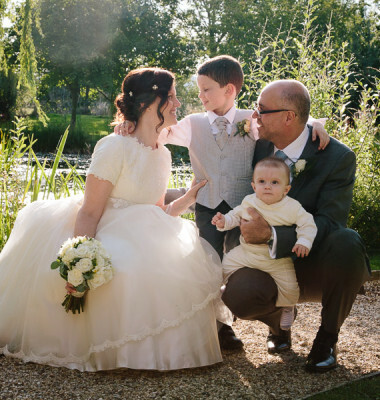 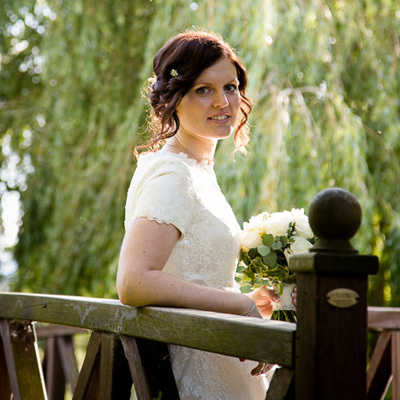 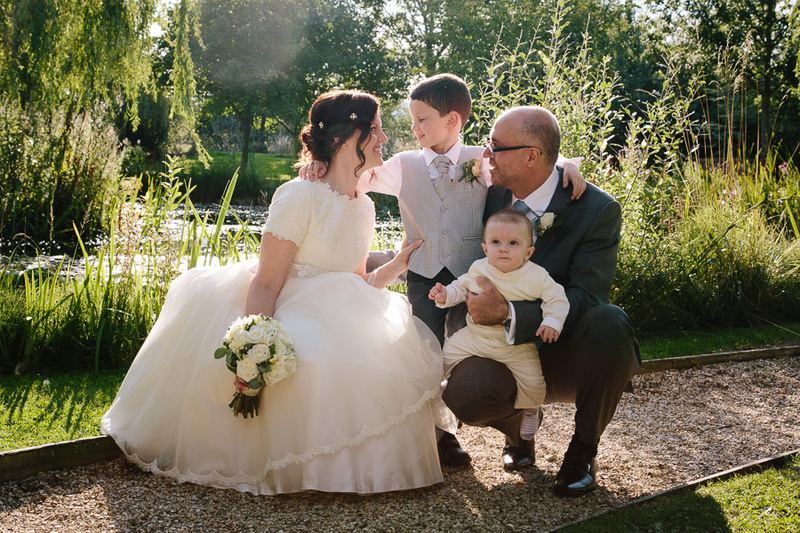 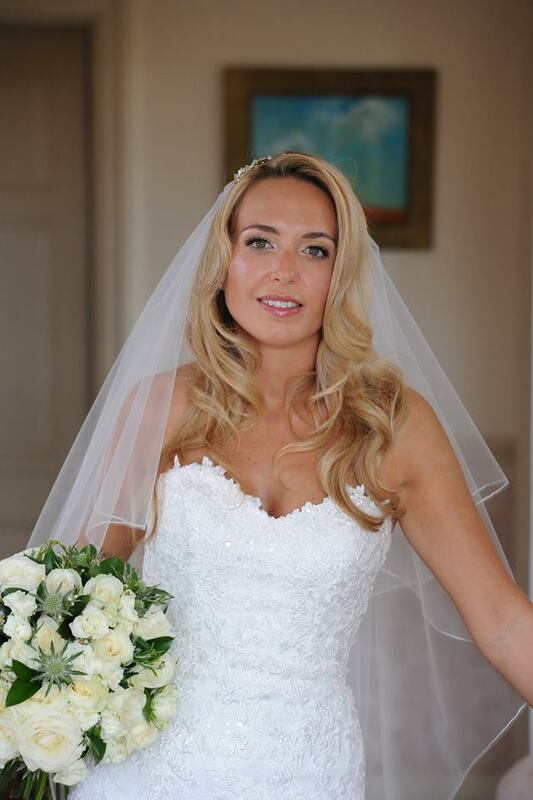 With my advanced skills and vast make-up kit, you can sit back, relax and enjoy your big day safe in the knowledge that you and your bridal party are in safe hands and will look stunning. 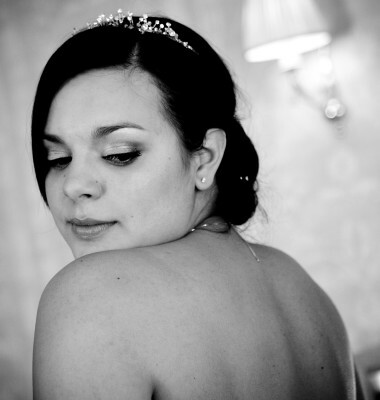 I’m a hair and makeup artist based in Chester, who’s career has spanned over 10 years. 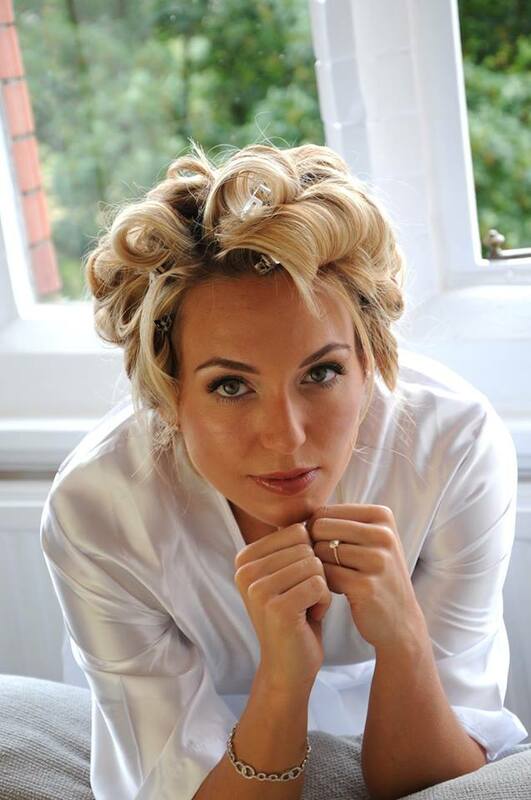 Travelling all over Europe, I have worked on the sets of the country’s favourite dramas such as ITV’s Mr Selfridge, The Bletchley Circle and BBC’s The Paradise to name but a few. 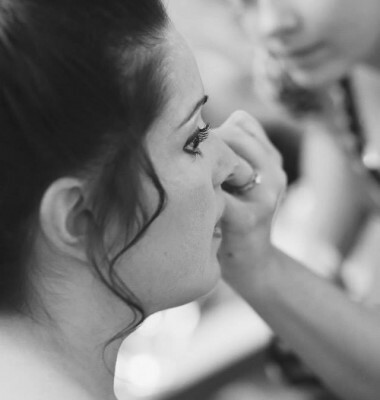 My wedding hair and makeup skills have been perfected working on theatre productions such as the West End’s Wicked and the European tour of Evita. 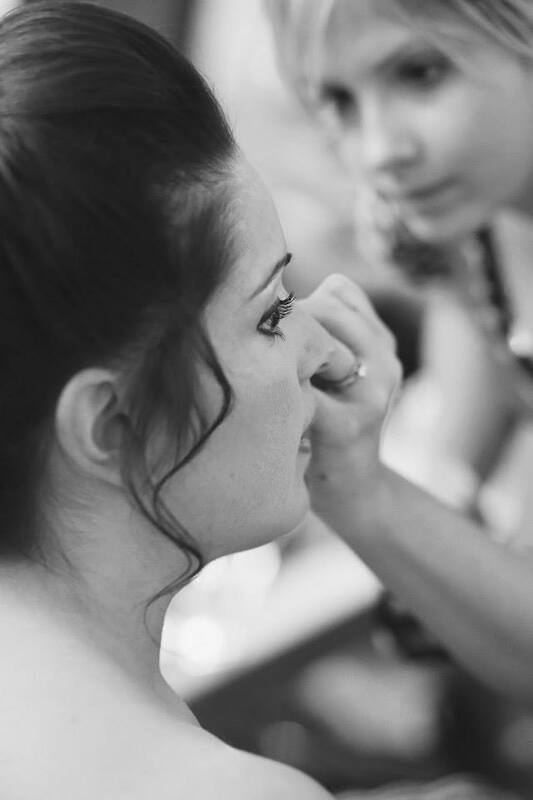 I use all the top hair and makeup brands and I’m a specialist in airbrushing – the industry’s top secret in makeup. 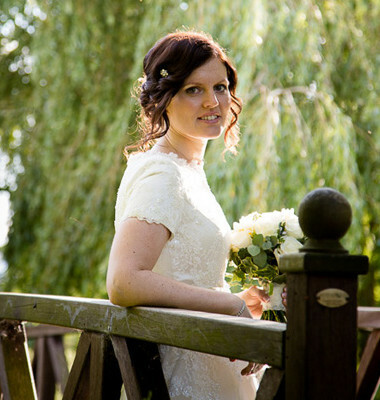 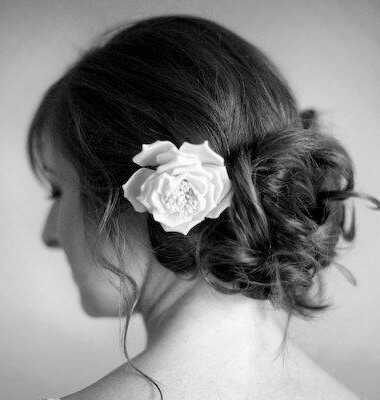 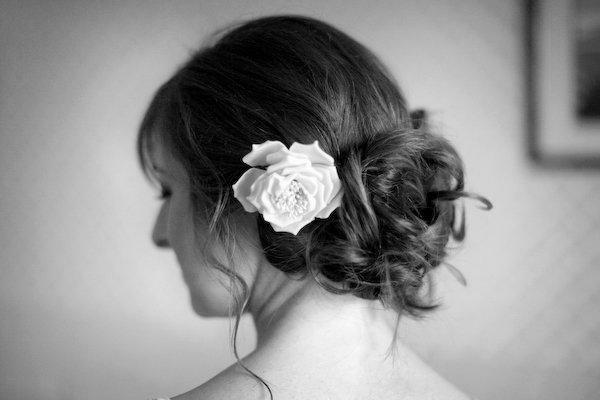 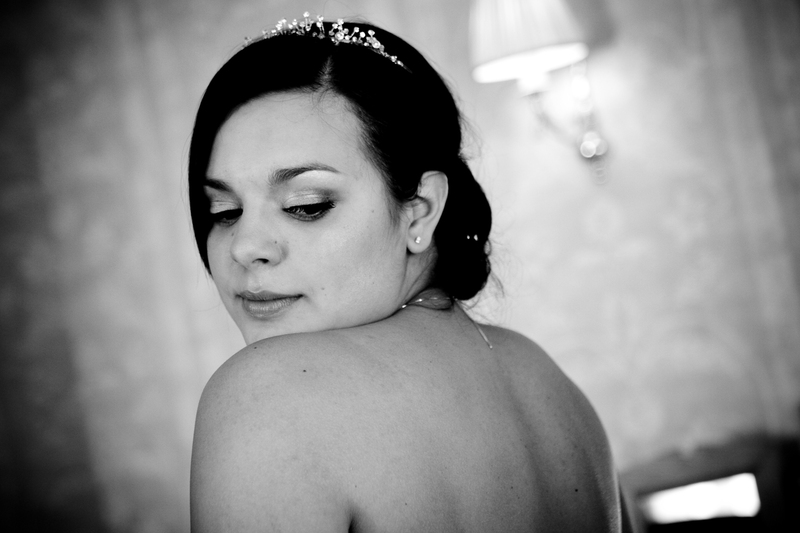 I am passionate about providing beautiful hair and makeup for all my brides to be.